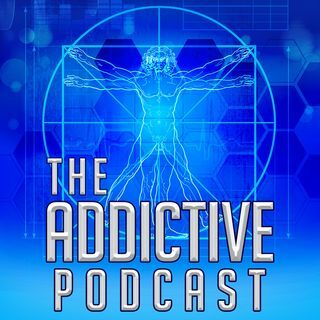 The Addictive Podcast is about functional as well as dysfunctional drug use and addiction. Listen to families, professionals, psychonaughts, and users who live with legal and illegal drugs in their daily lives. 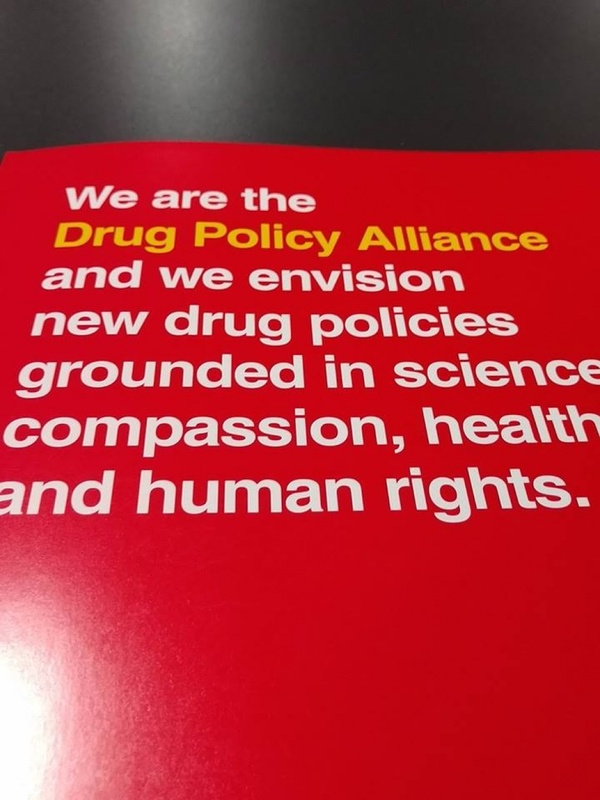 We are drug education evolved.